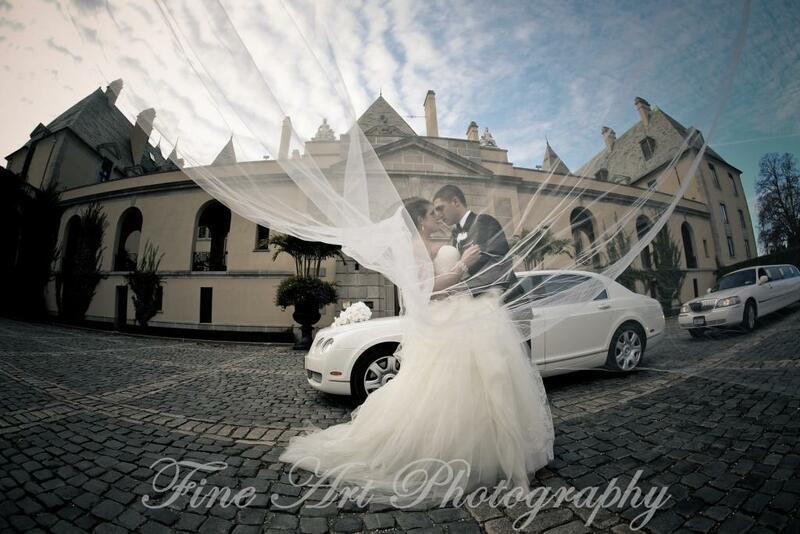 Fine Art Photo and Video are premier Wedding Photographers New York (NYC) with years of experience taking elegant New York City Wedding Photos to commemorate your special day. 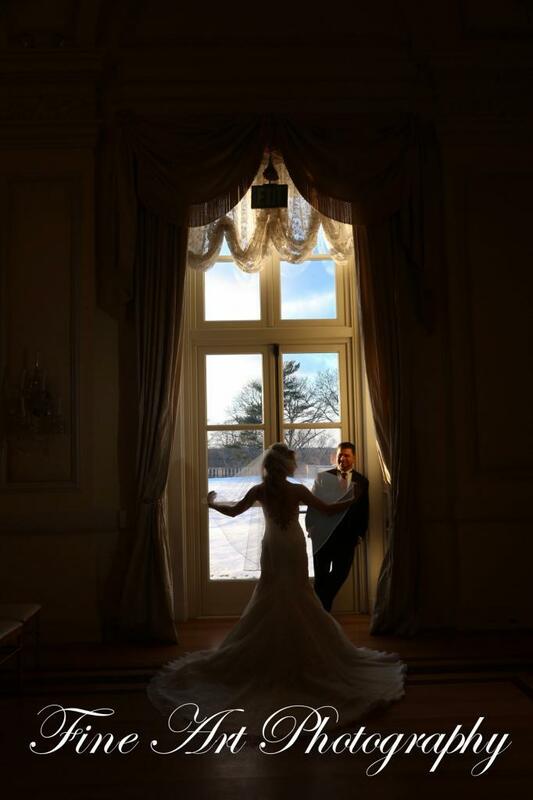 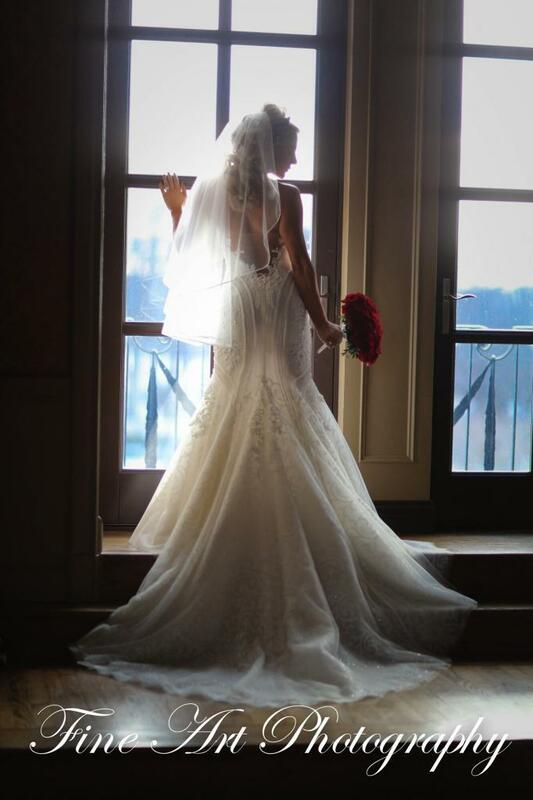 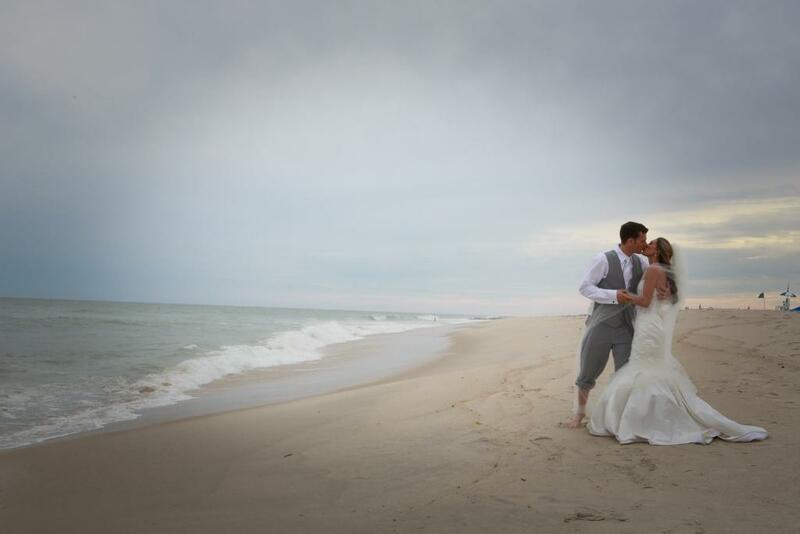 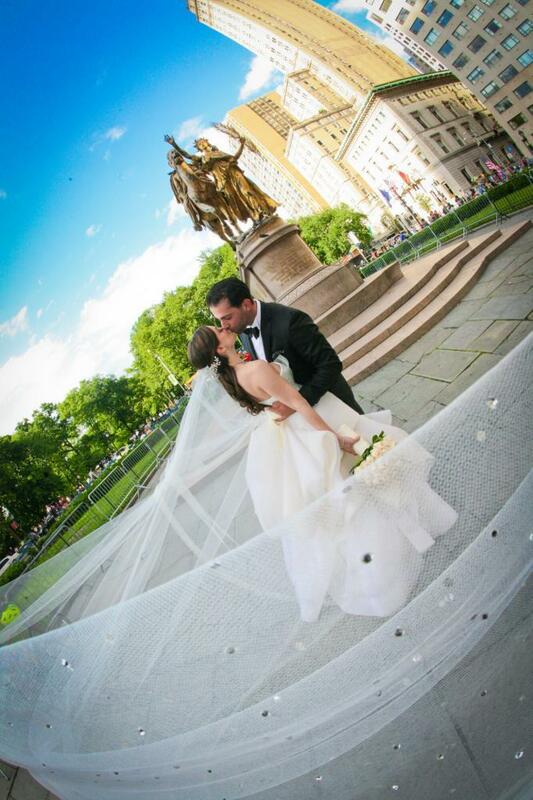 Based in New York, we know how emotional and yet special your wedding day is – so we are sure to capture all the moments that occur, marking your day as unforgettable forever. 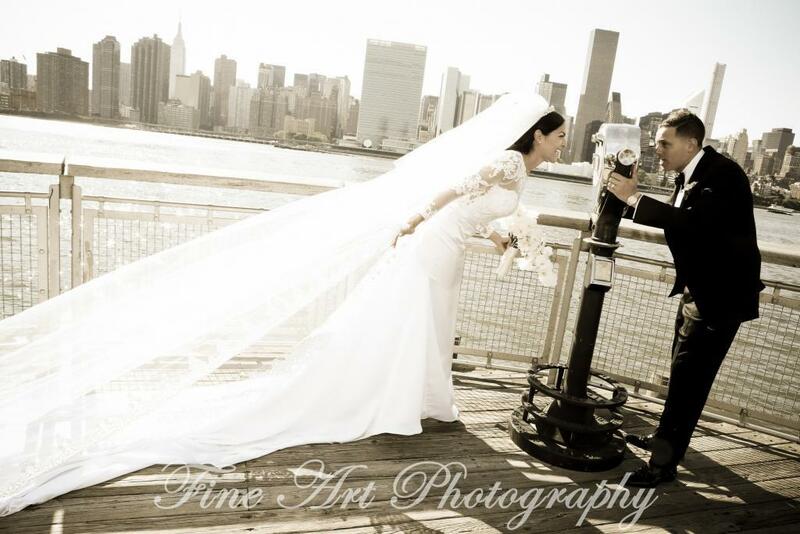 We have been documenting weddings in the New York (NYC) area for years and produce rthe most beautiful and memorable natural New York City Wedding Photos. 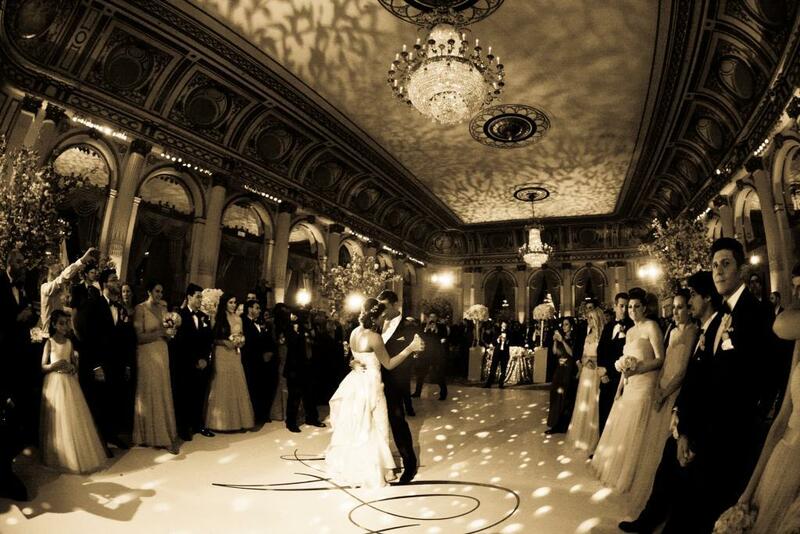 We have learned over the years the correct way to treat people on their wedding day. 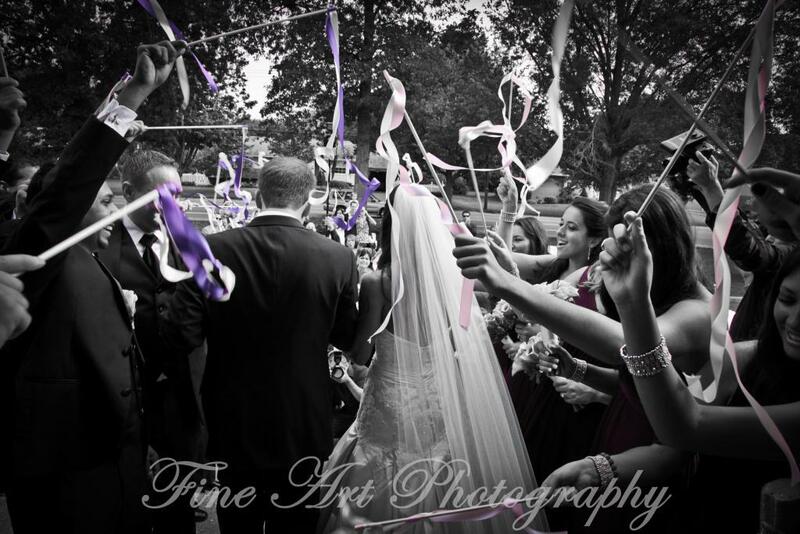 We are photographing each milestone yet we are not intrusive. 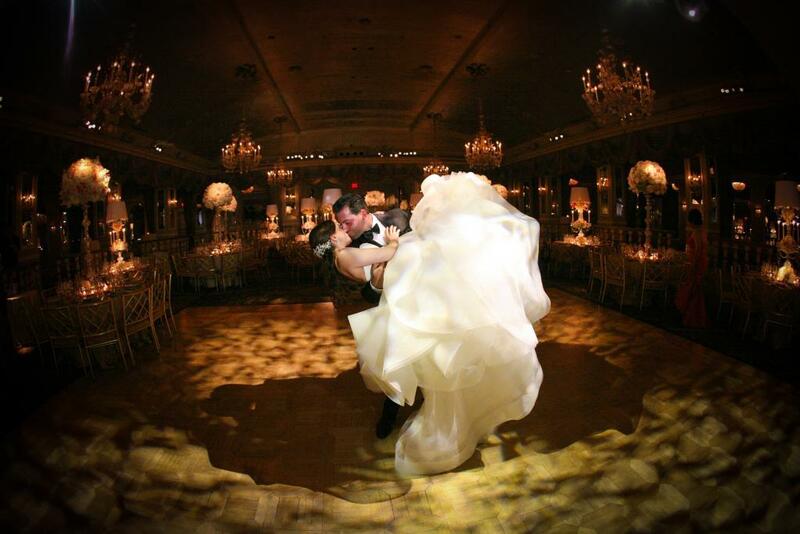 The client-focused values we have developed over the years in photography and videography of weddings have earned us a more prestigious title of Wedding Photographers New York (NYC) in this industry. 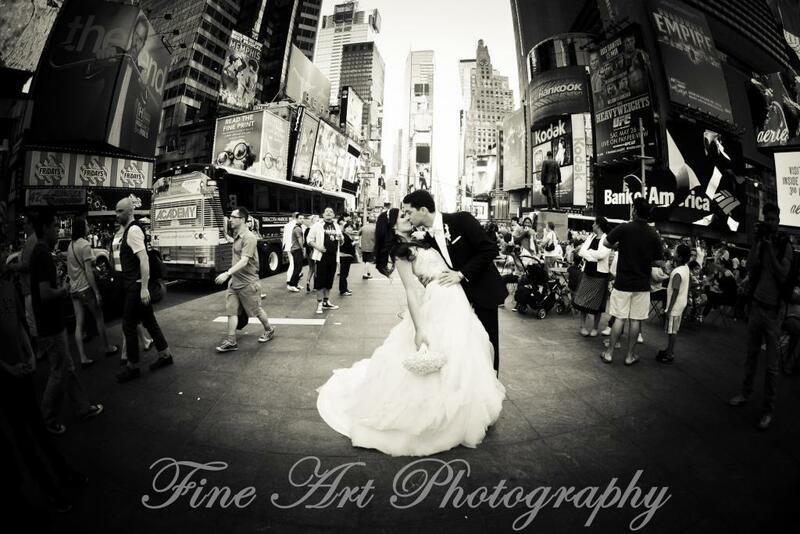 Fine Art Photo and Video takes pride in helping couples remember their special wedding day through perfected New York City Wedding Photos. 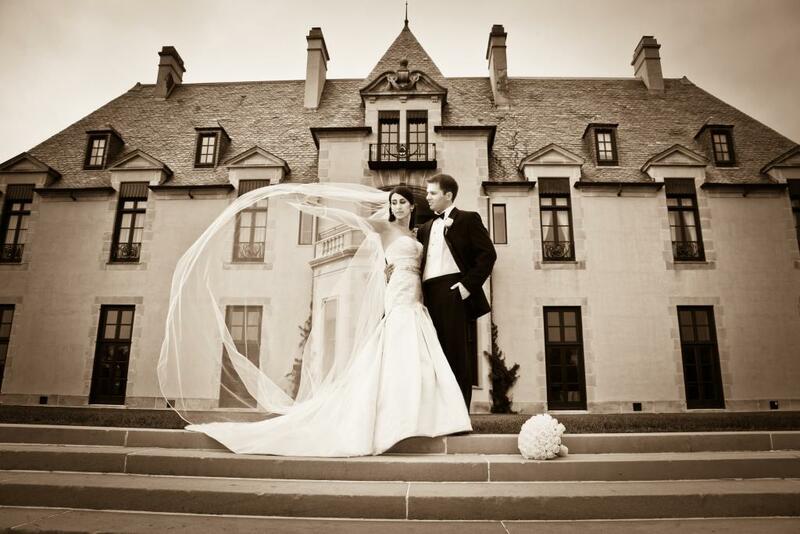 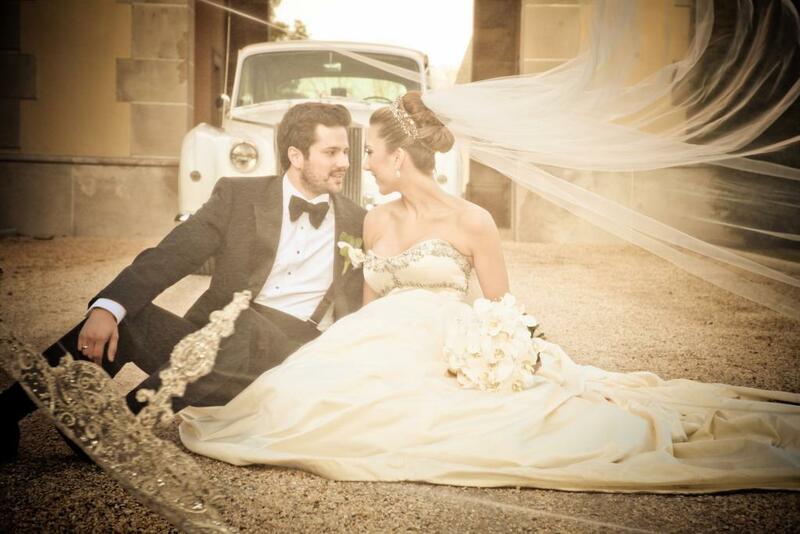 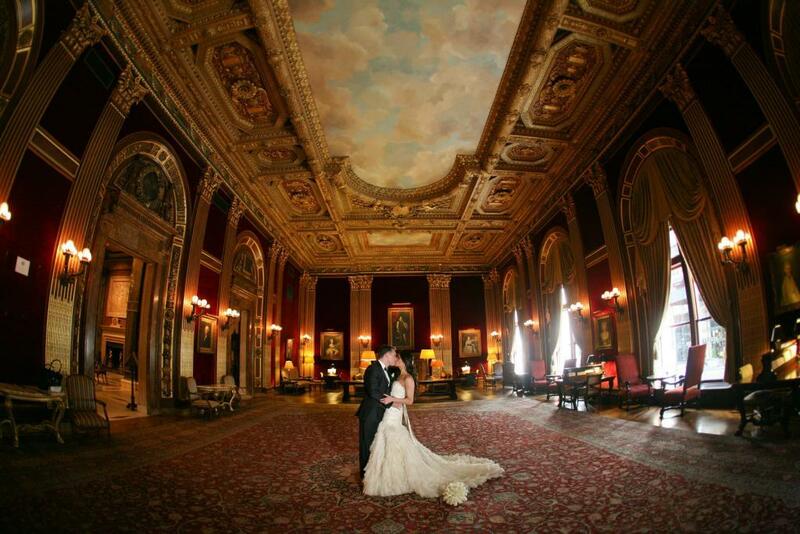 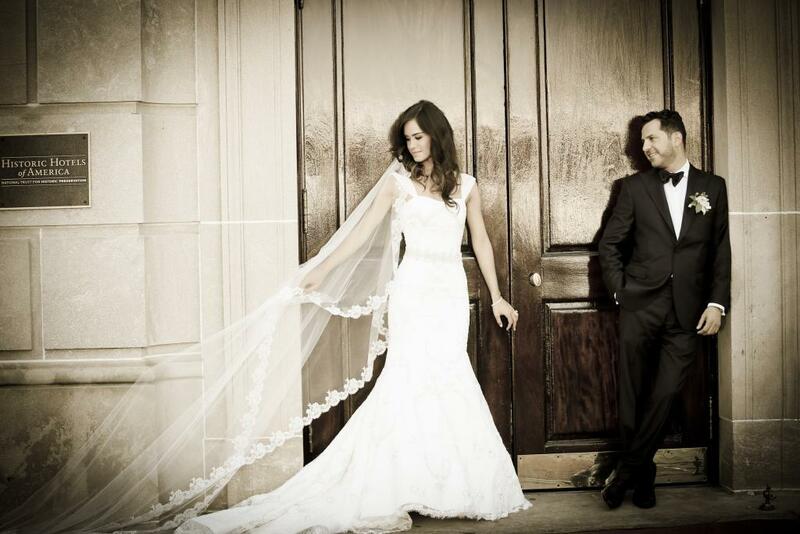 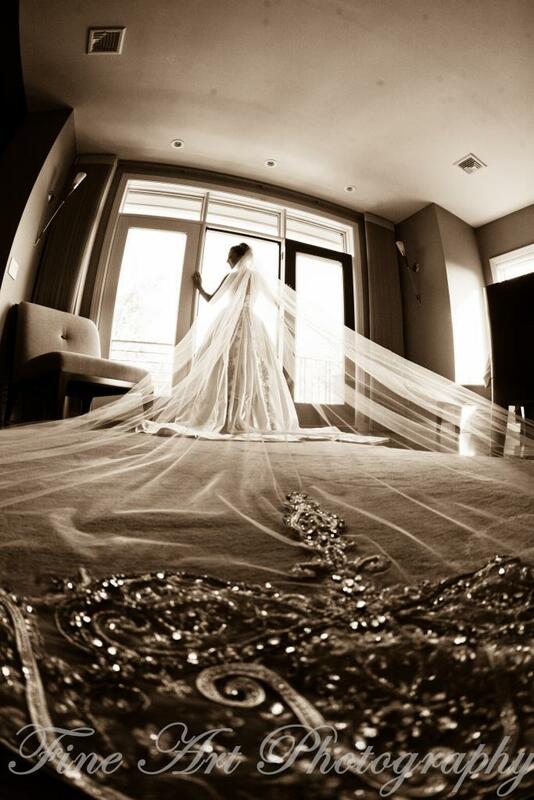 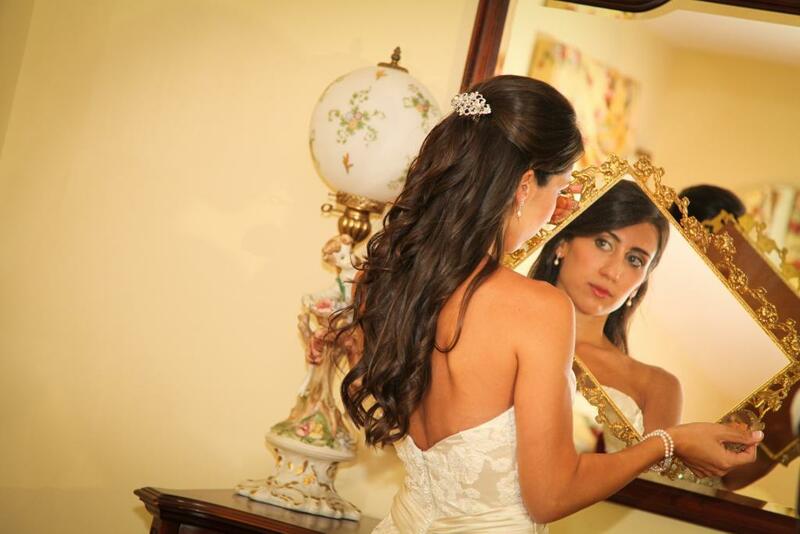 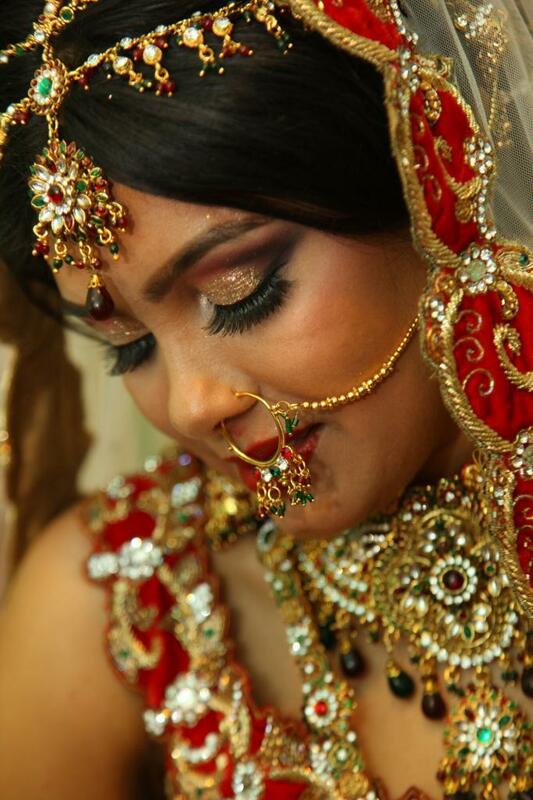 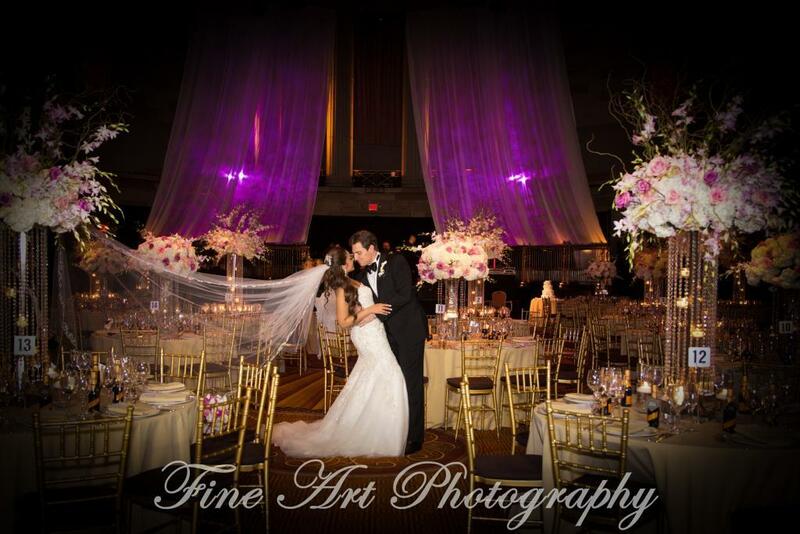 We turn your wedding into a work of art striving all along to exceed all your expectations. 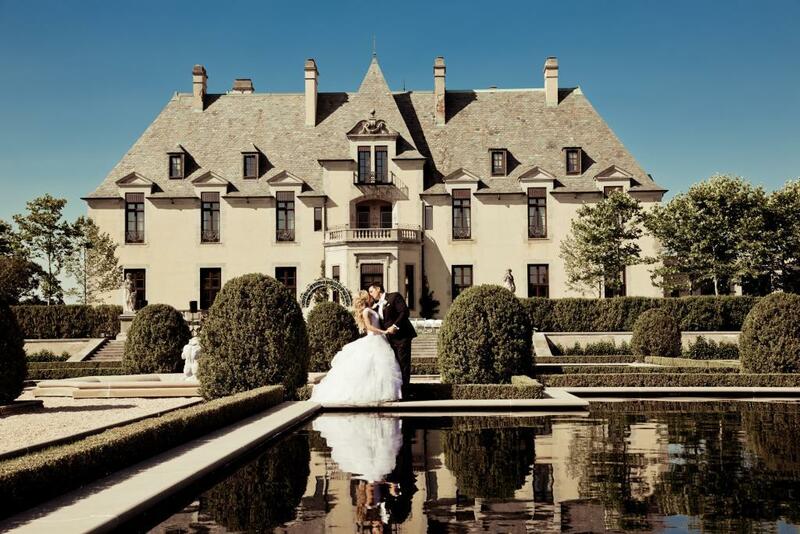 Imagine years later looking back at your day and being amazed at all that was added to your portfolio – a story to be told to your children and grandchildren. 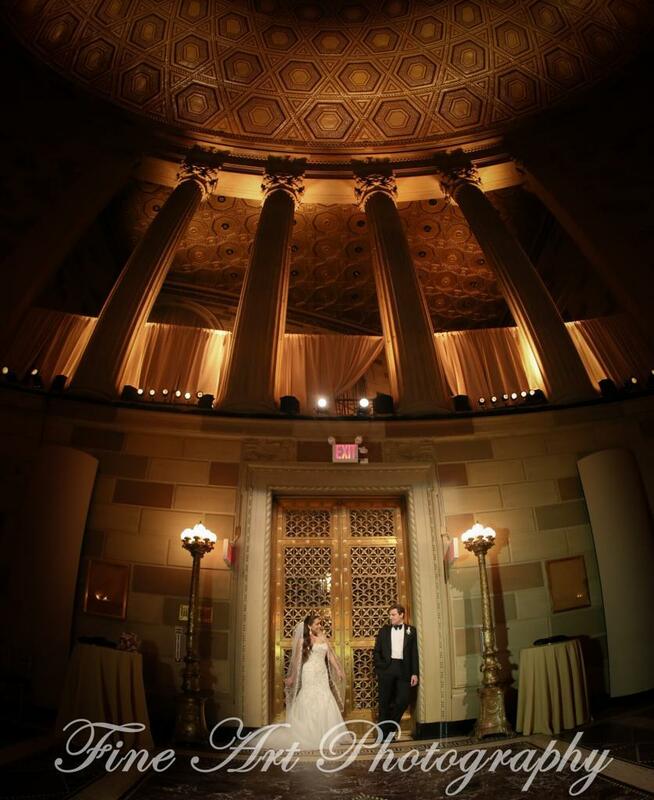 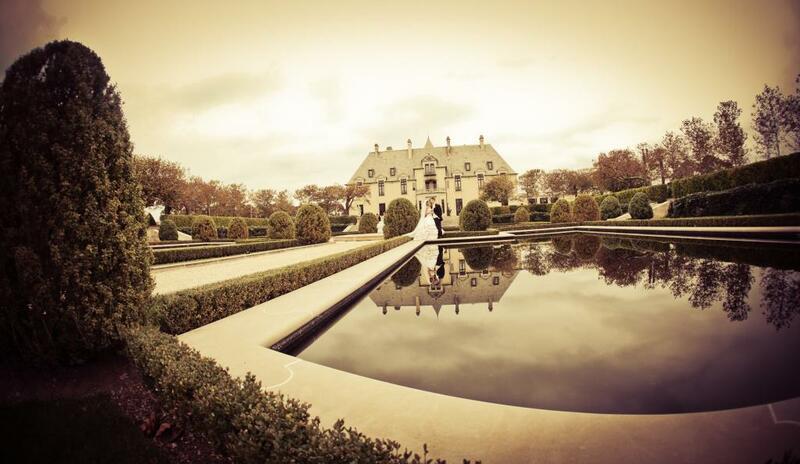 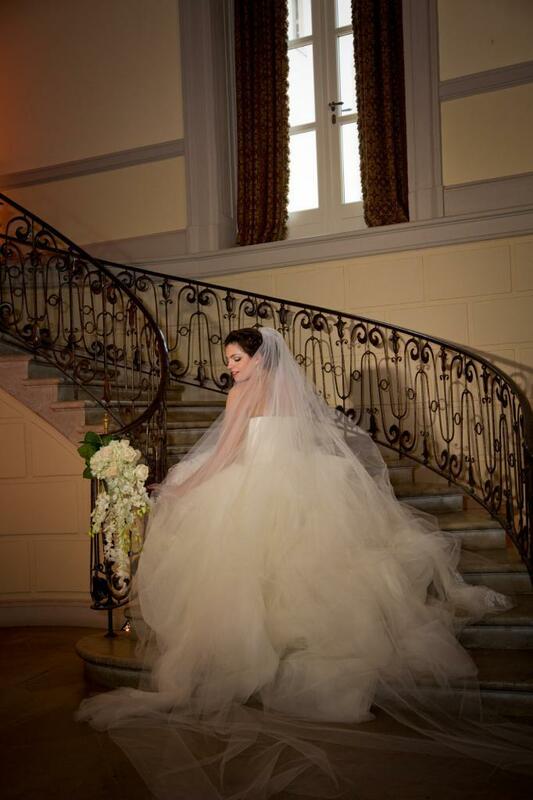 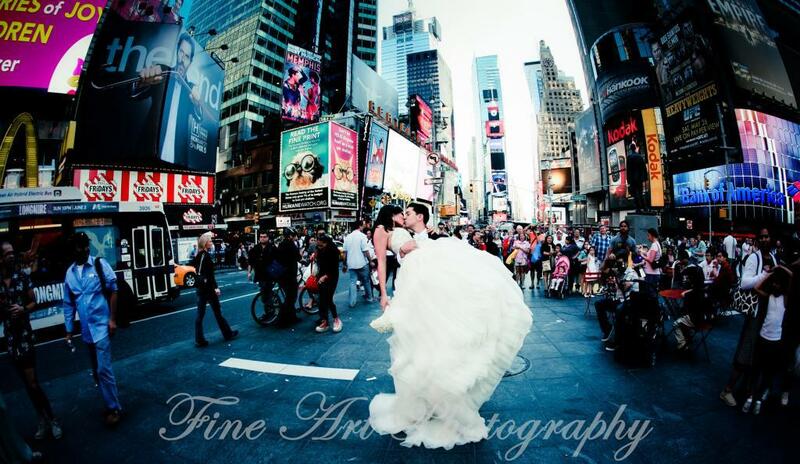 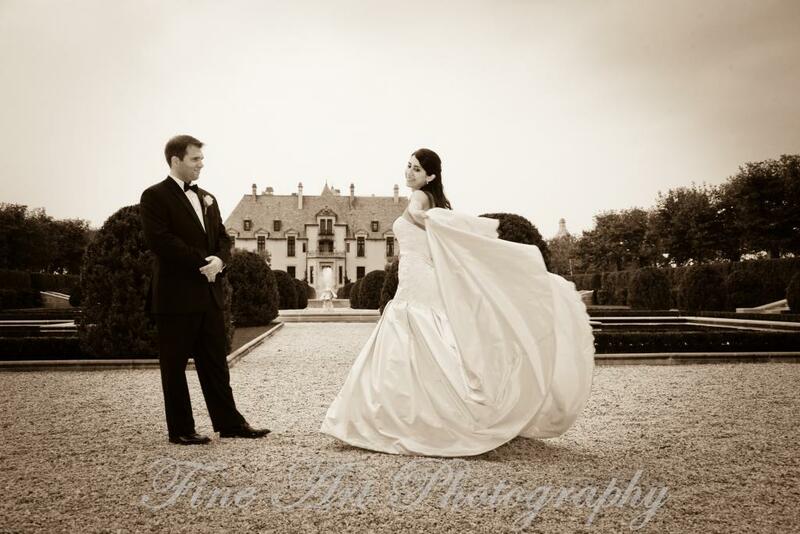 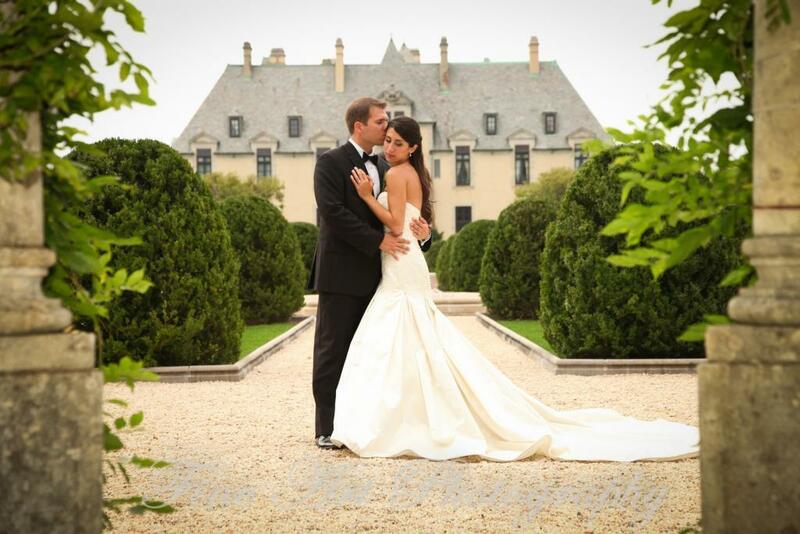 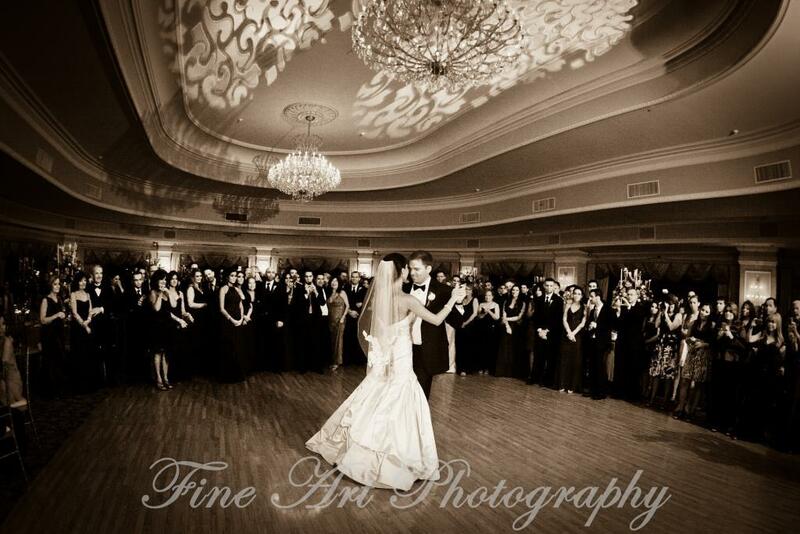 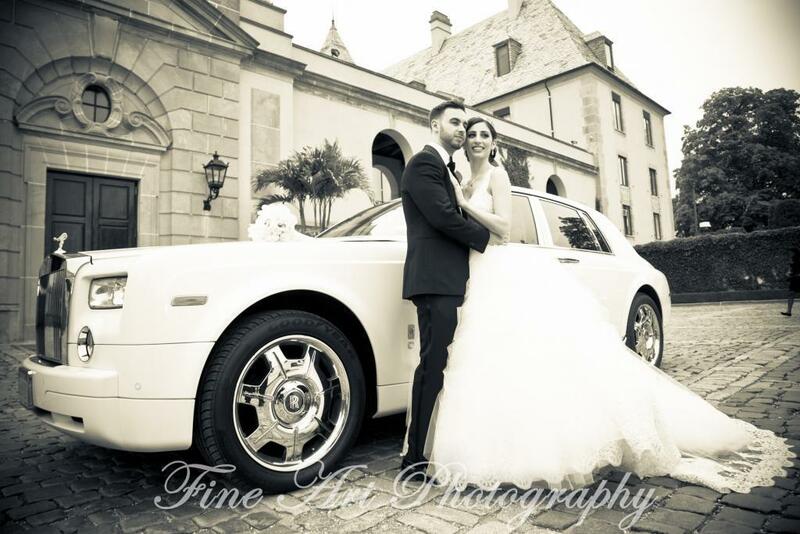 That’s the quality of work provided to you by Fine Art Photo and Video, Wedding Photographers New York (NYC).